The Connecticut Sun continues to celebrate their players throughout the 2018 off season. 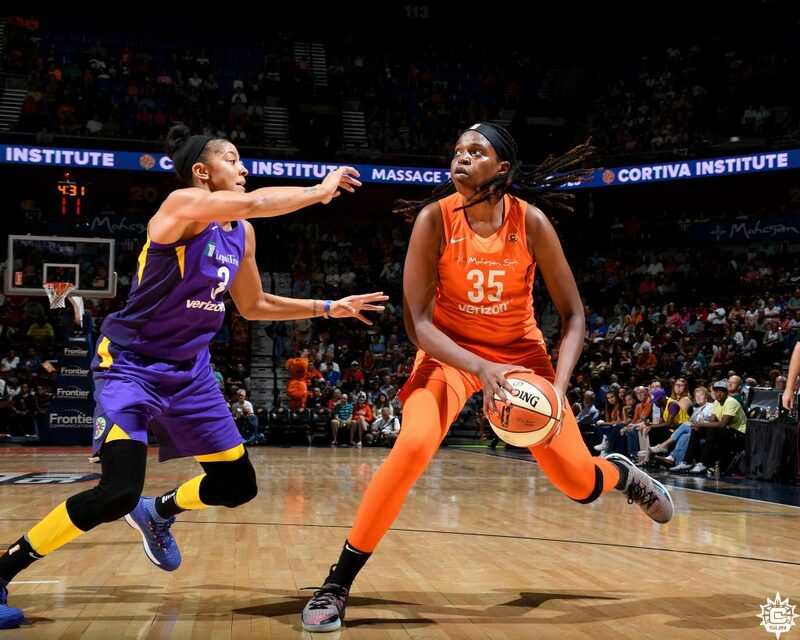 This week the Sun will highlight Jonquel Jones, who is coming off winning the WNBA 6th Woman of the Year while averaging 11.8 points per game and 5.5 rebounds per game. Check out all of the Jones related content at @ConnecticutSun on social media throughout the week and be sure to see her photo gallery HERE.